I know how much some of you love planning. 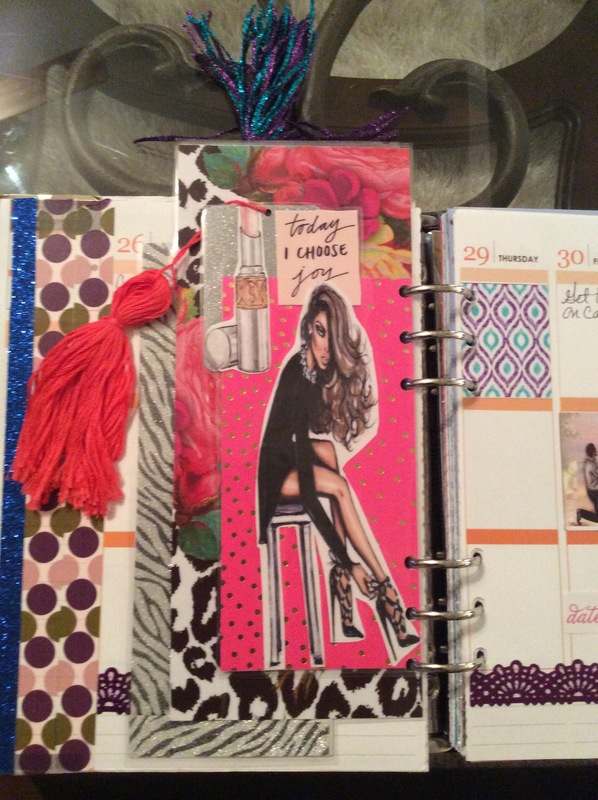 I know I love my planner!!! 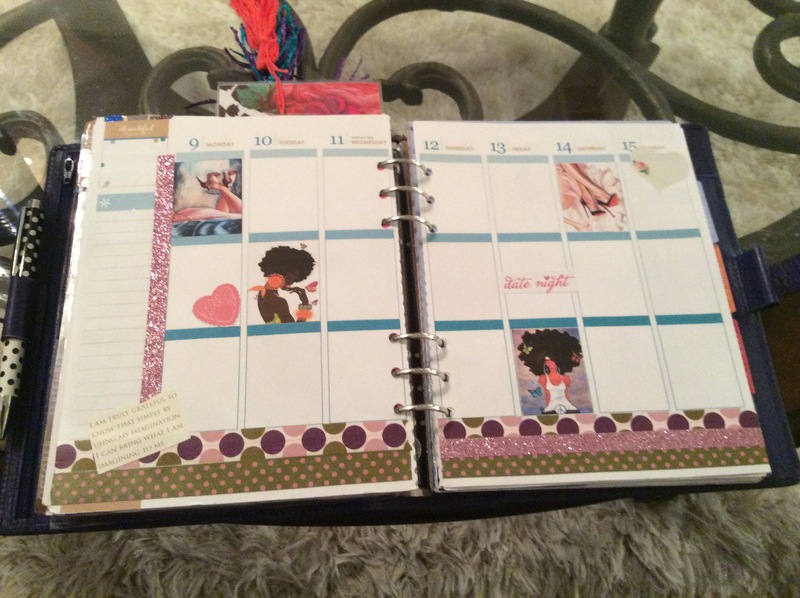 I wanted to give you a preview of my planner, and give you a freebie. Shopping Stickers!!! Yay!!! 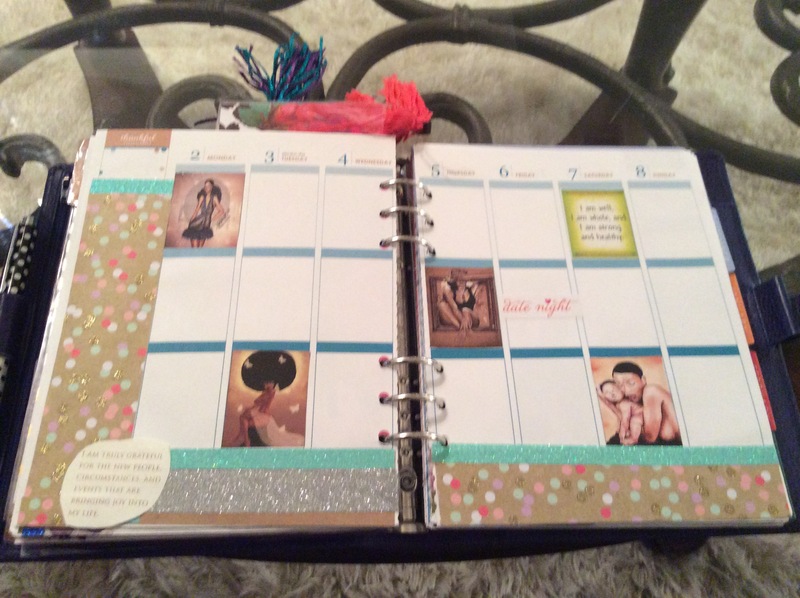 Ok, so I like to make my own dashboards using pictures from Pinterest and scrapbook paper. A tutorial is coming soon. 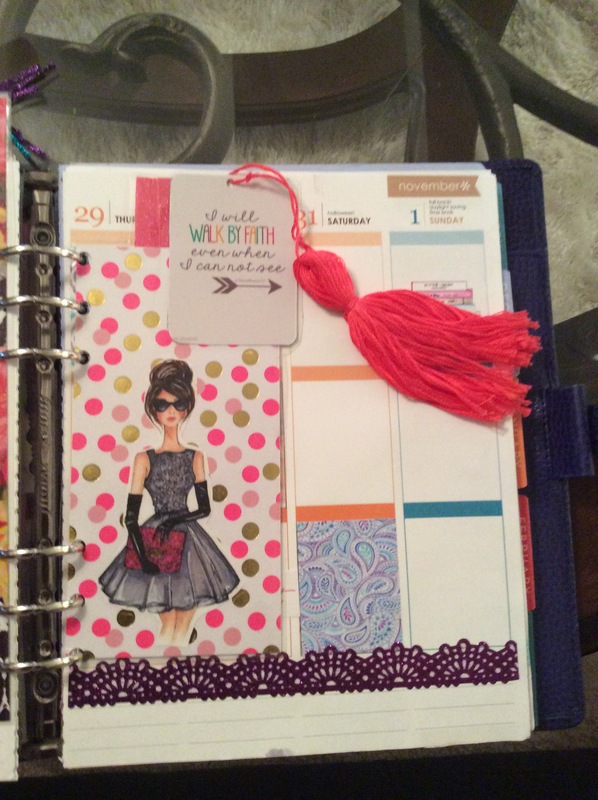 I didn’t want to show you my current week in my planner due to privacy. So I am showing a future week. Check out the pictures!!! Now for your planning enjoyment. 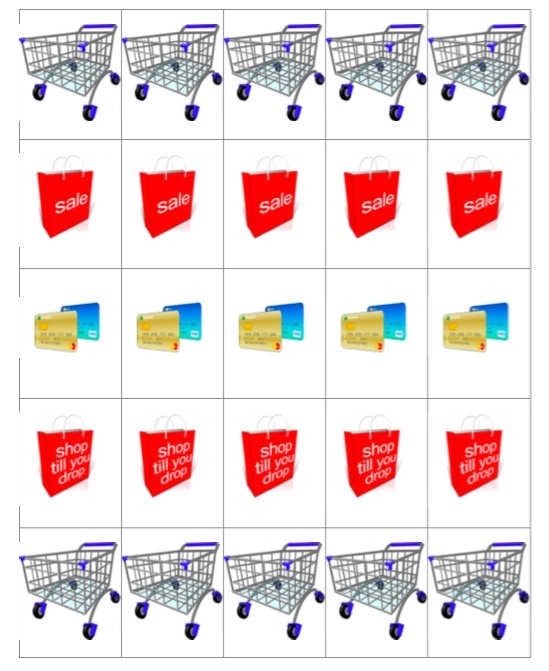 Free personal use only downloadable shopping stickers. FYI I like printing my stickers on Avery Full Sheet Shipping Labels. ← Planning Fun With Roses!!! Free Stickers!! !